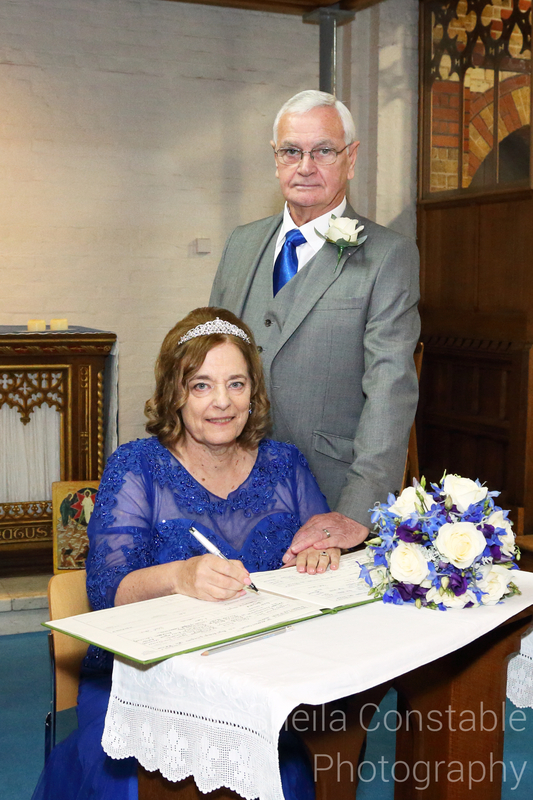 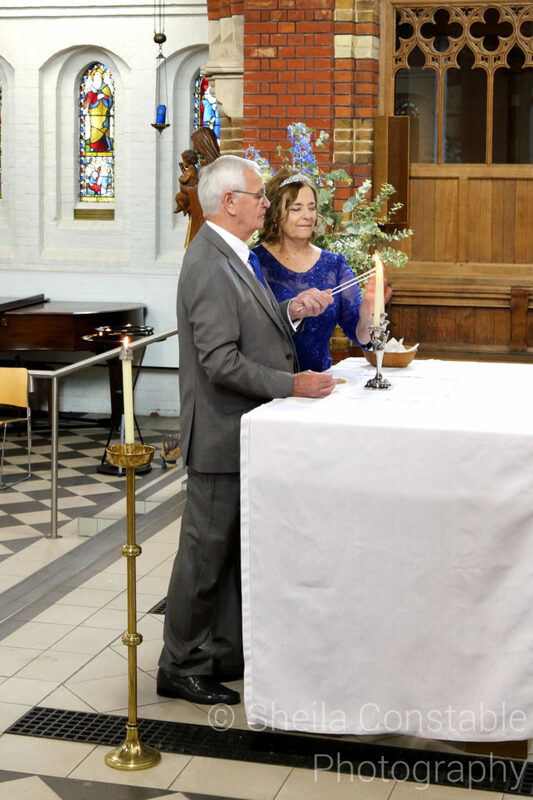 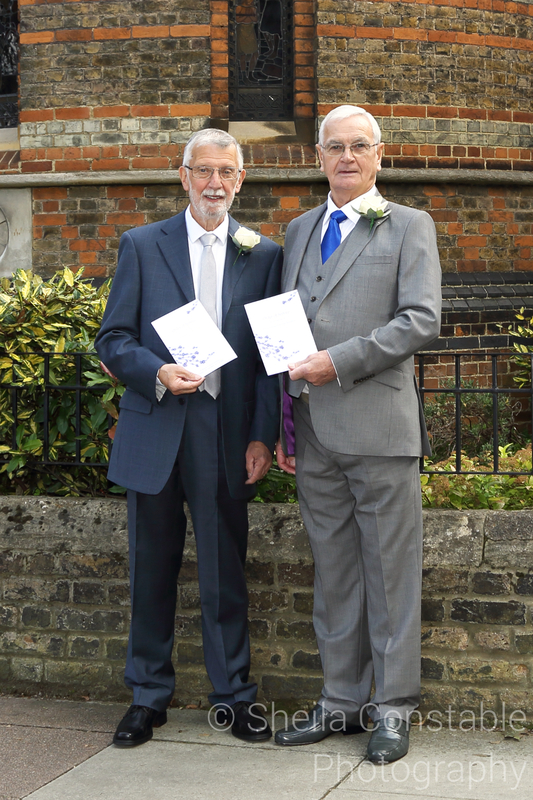 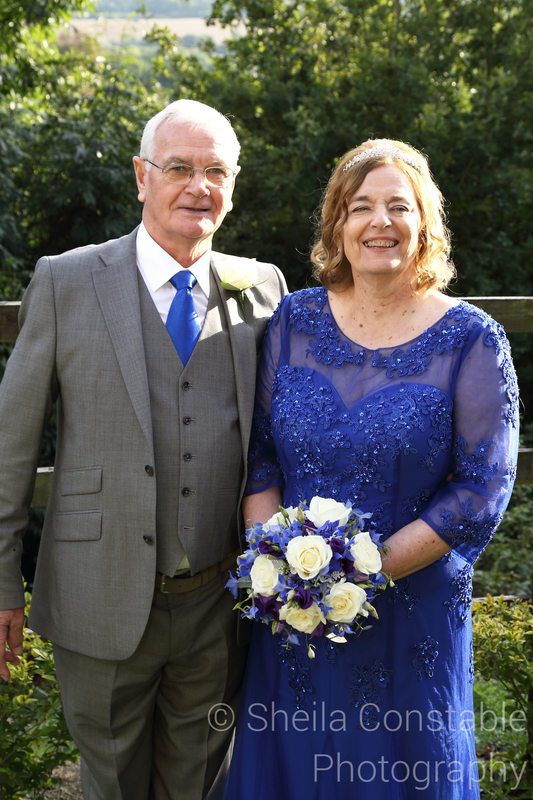 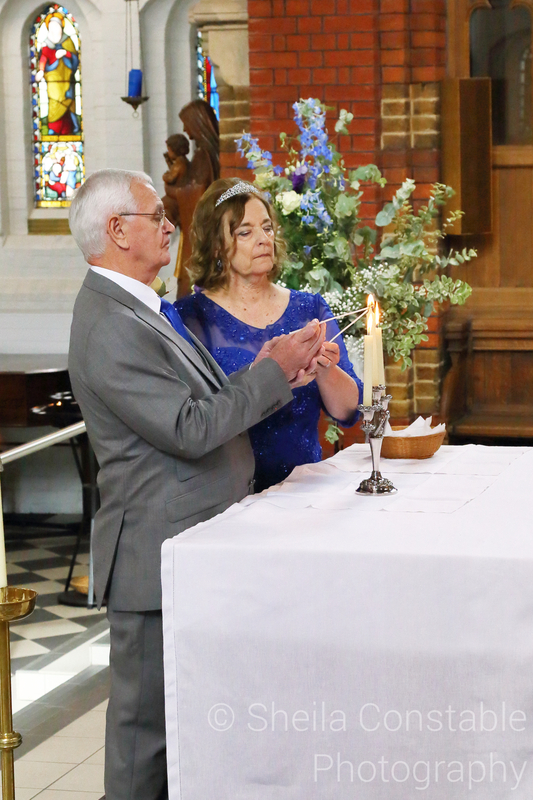 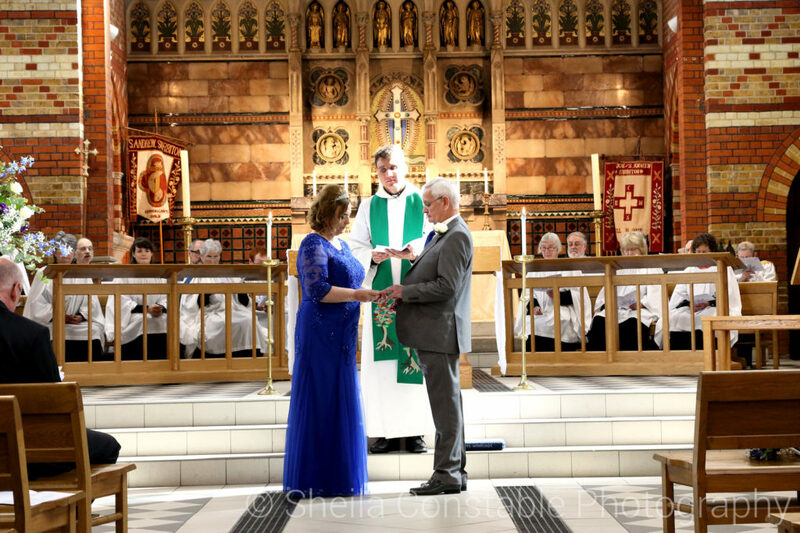 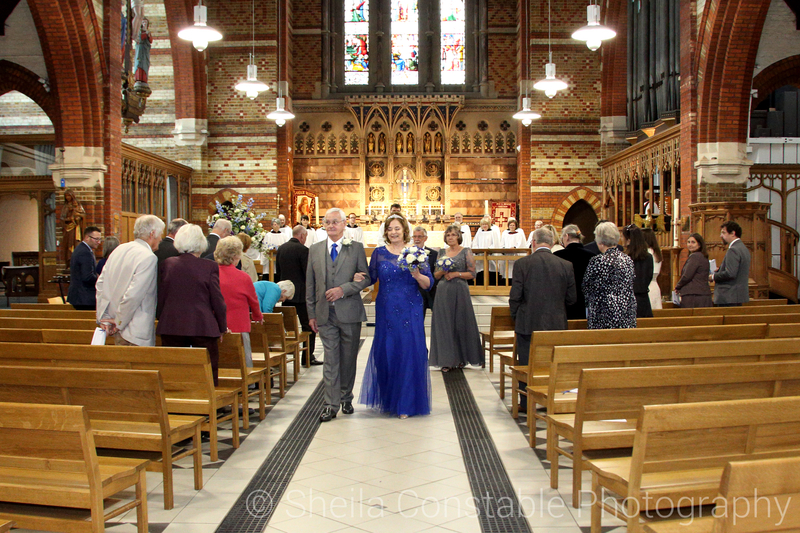 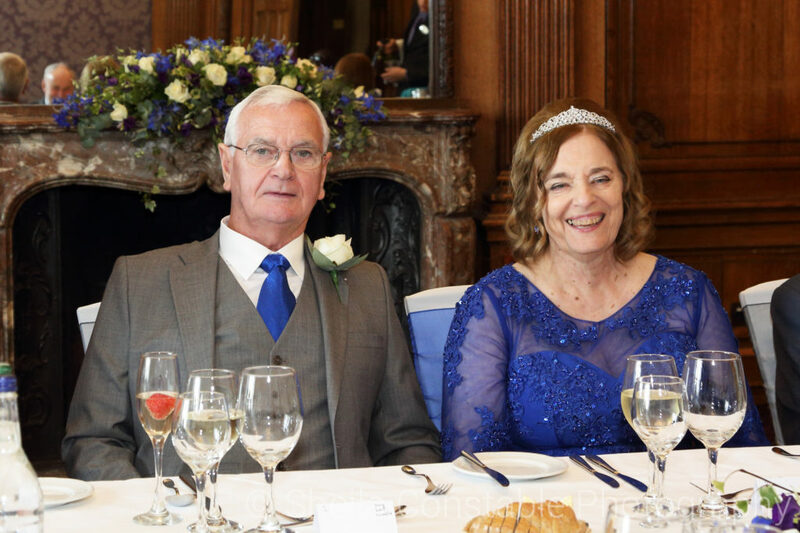 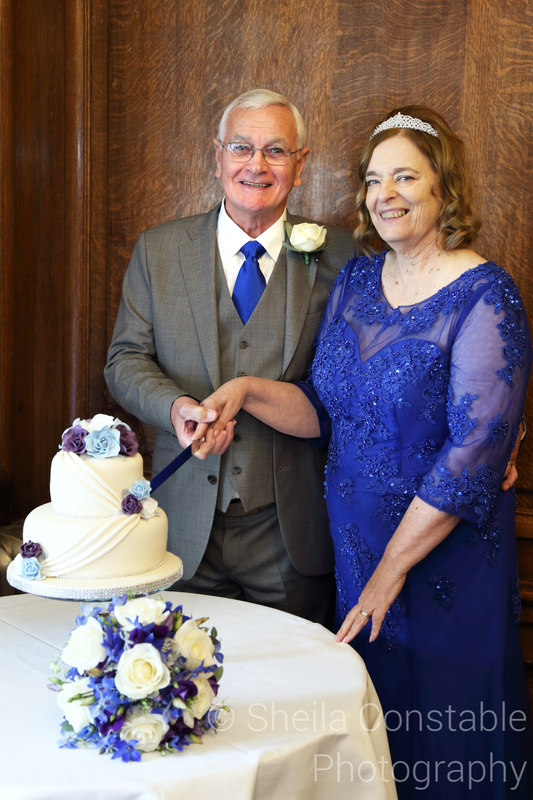 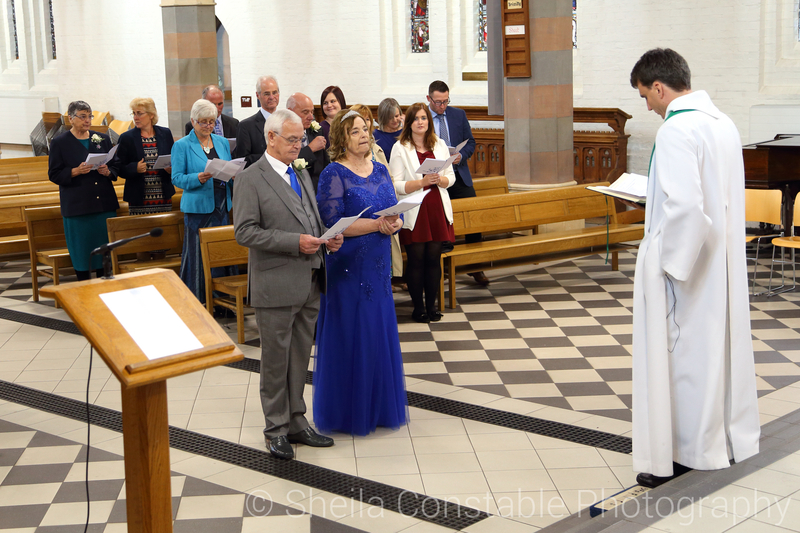 Rosemary and John live in Northern Ireland, but chose to marry at St. Andrew’s Church, Surbiton, in September. 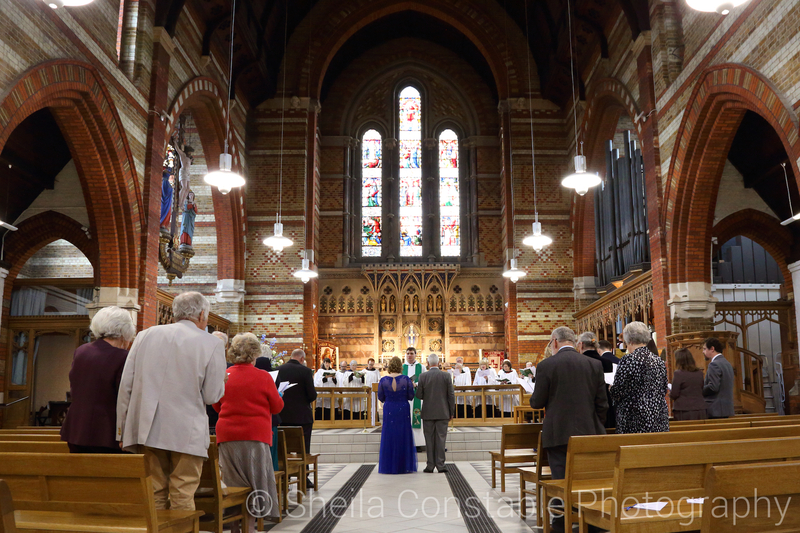 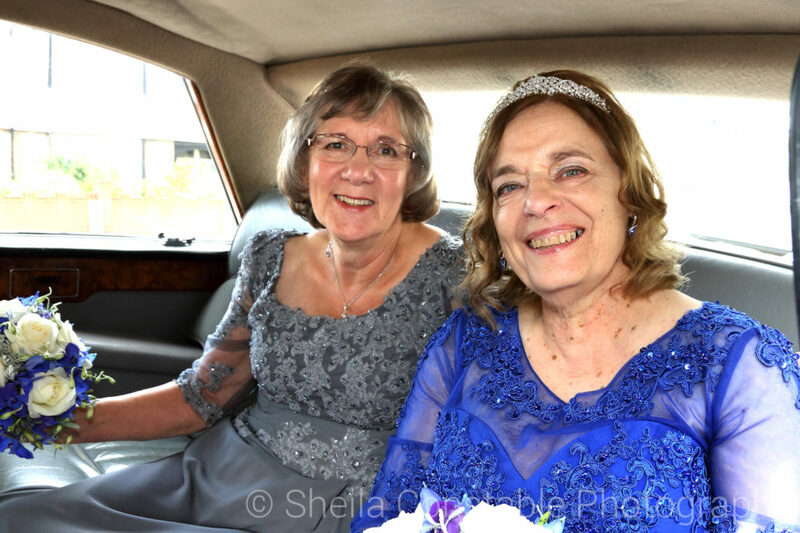 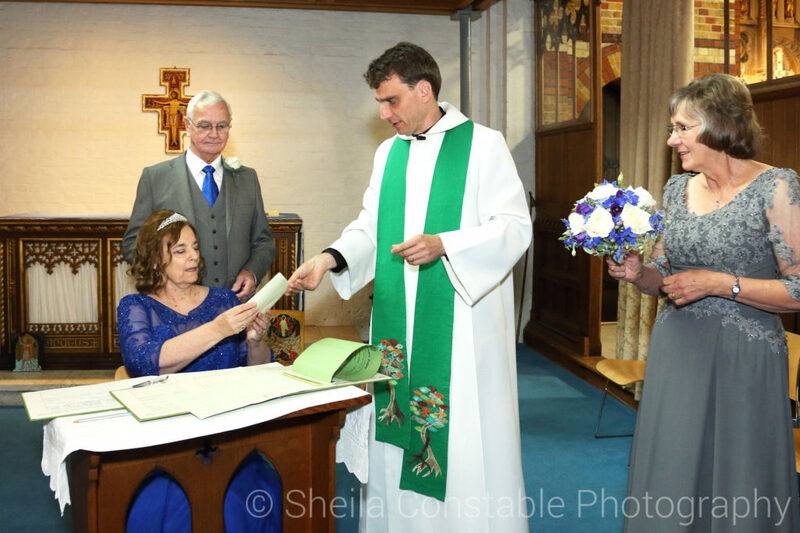 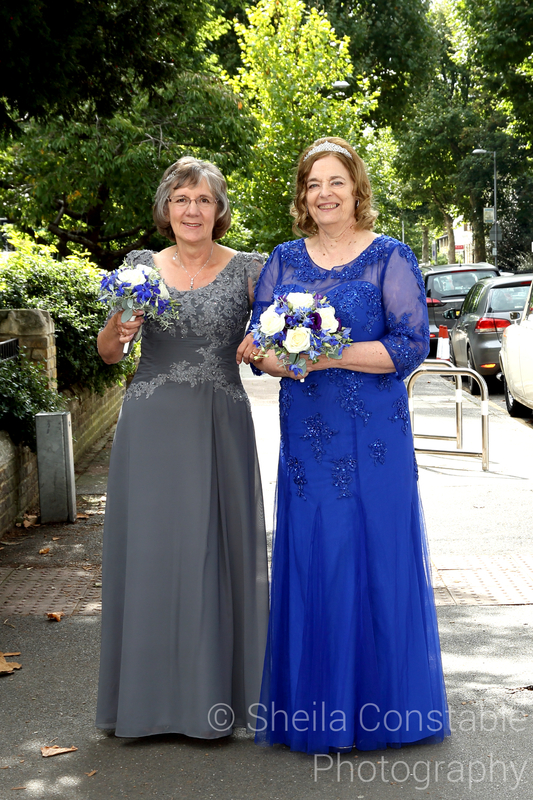 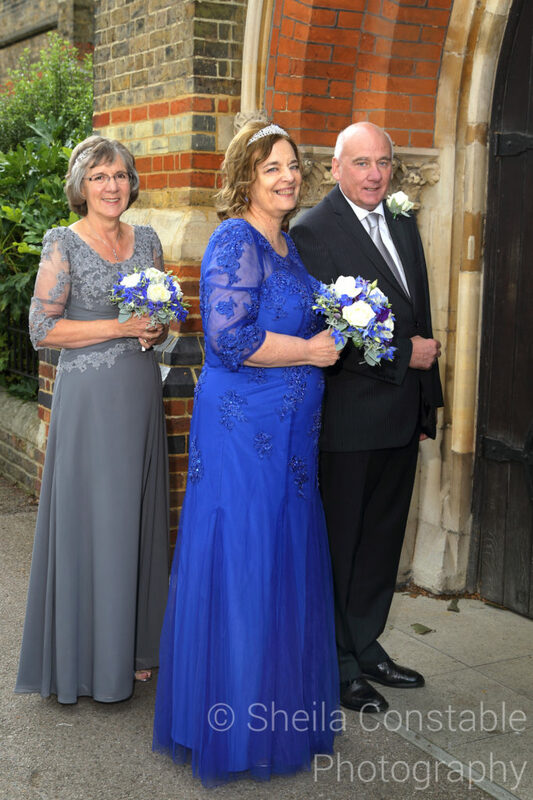 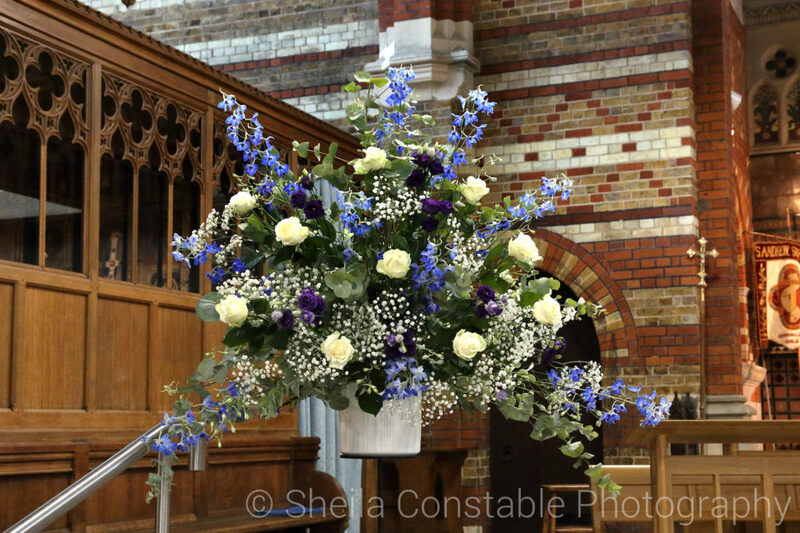 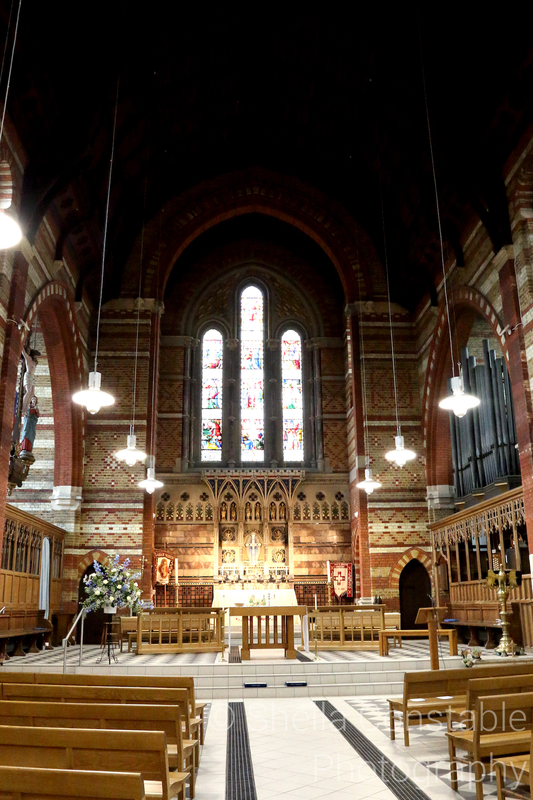 Rosemary’s family had lived in Surbiton for many years, her parents were married at St. Andrew’s Church in 1942 so to be married there was very special for Rosemary. 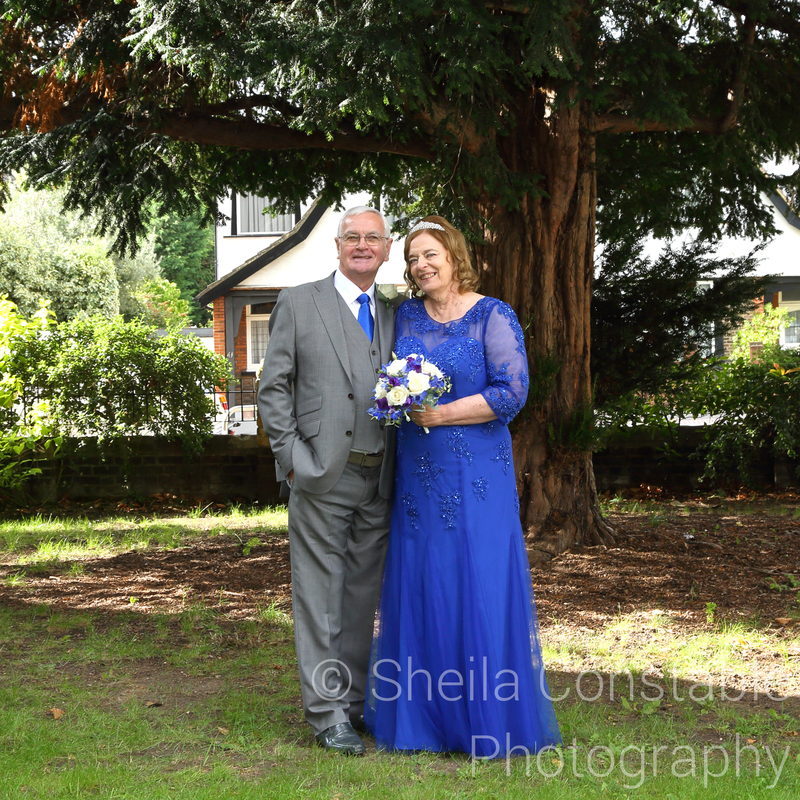 Rosemary sent me a copy of one of her parent’s wedding photos and further investigation showed that the Yew tree in the background of the 1942 photos was still standing so we were able to recreate a similar photo on the same spot for Rosemary and John. 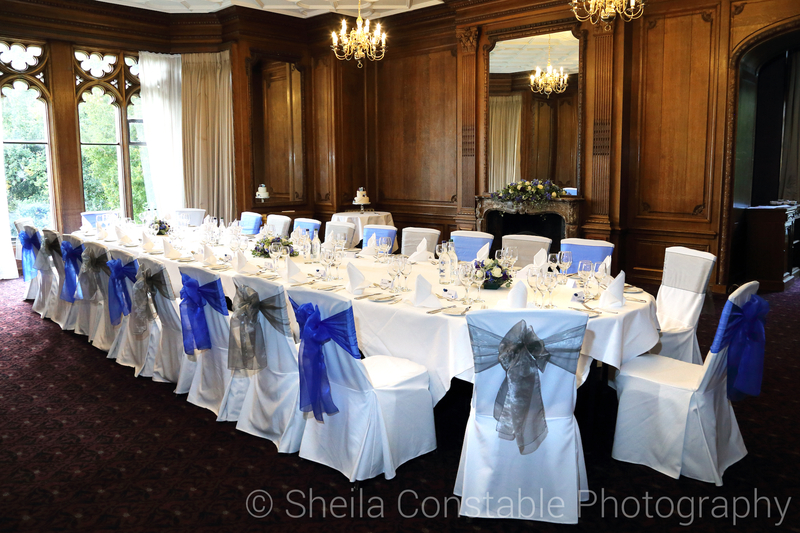 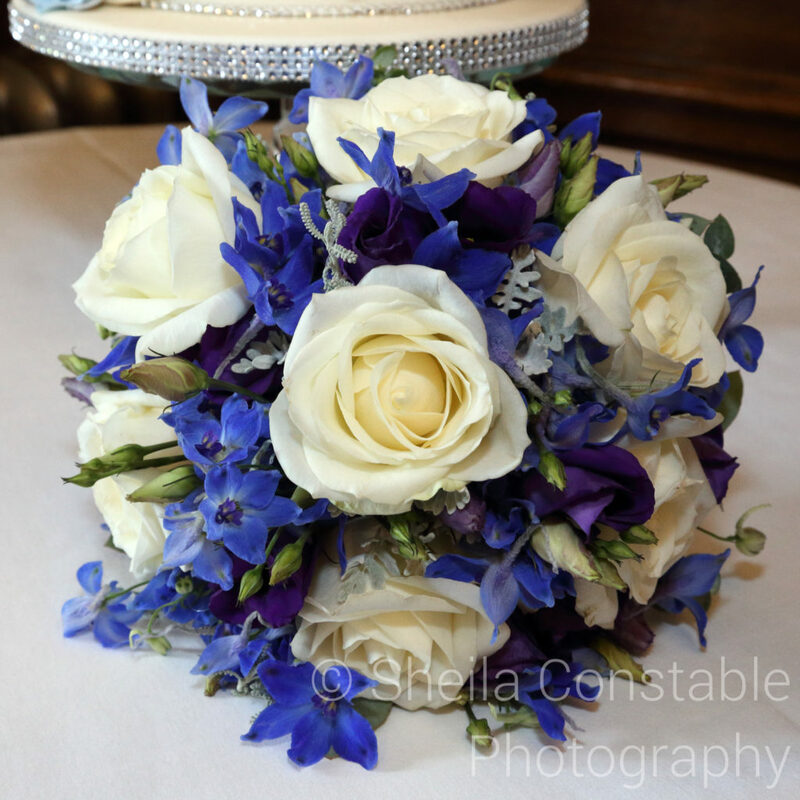 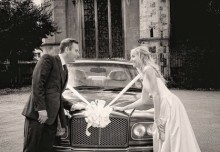 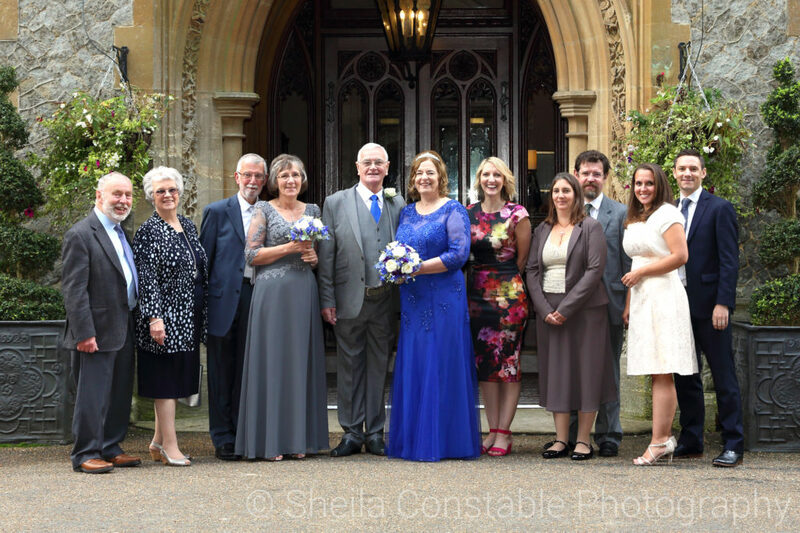 The couple chose beautiful Nutfield Priory for their reception. Here are some of their photos. 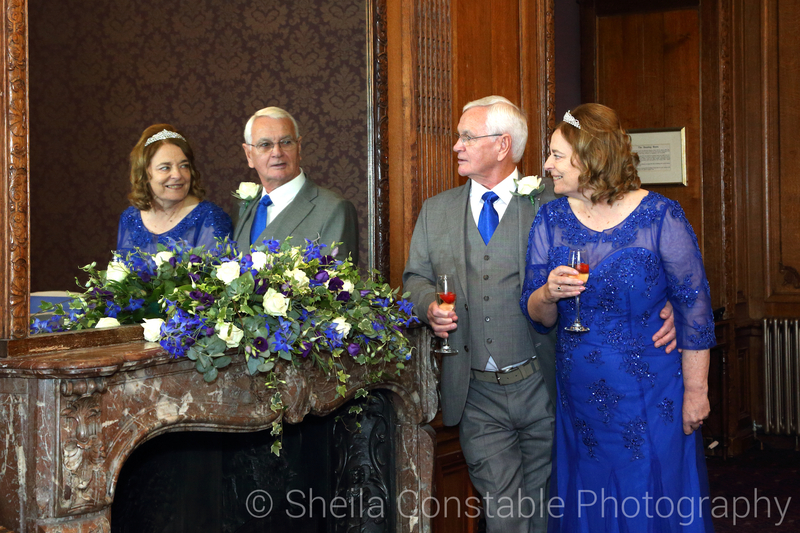 Congratulations Rosemary & John and best wishes for the future.